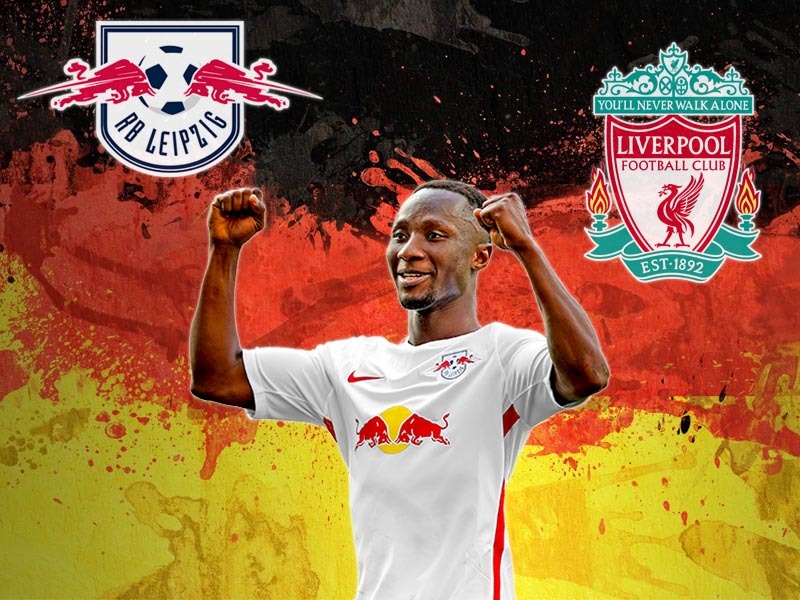 After twelve weeks of public and private defiance that any of their star players would be sold, RB Leipzig have performed a half turn—agreeing to let Naby Keïta move to Liverpool FC, on 1 July 2018, for a deal worth up to €75m. Futbolgrad Network sources within Leipzig spoke on 13 July, saying at the time that an improved offer from Liverpool on the Reds original bid would seal the deal—Liverpool submitted a further offer, but the internal wrangling within the Leipzig management led to a fractious disagreement. Sporting Director, Ralf Rangnick eventually cut all talk of a move to Anfield this season, dead—seeking the public backing of Red Bull owner Dietrich Mateschitz, to which he received on 19 July this year. Sporting Director, Ralph Rangnick, had been adamant since mid-May that the Bundesliga runners-up would not offload any star players after the Saxony side automatically qualified for the Champions League group stages. This view was also held by club chairman, Oliver Mintzlaff, but with Liverpool’s genuine offer came a split within the higher echelon of the club. It became apparent that even for a club where money is not an issue, €75m was too good to turn down. As a deal grew closer in mid-July, Rangnick’s patience grew thinner by the hour—eventually departing for a “holiday” on Tuesday 18 July. On the morning of Wednesday 19 July, he received the backup he left for via Mateschitz. Returning to work later that afternoon—charming VIP attendees at a club open day. 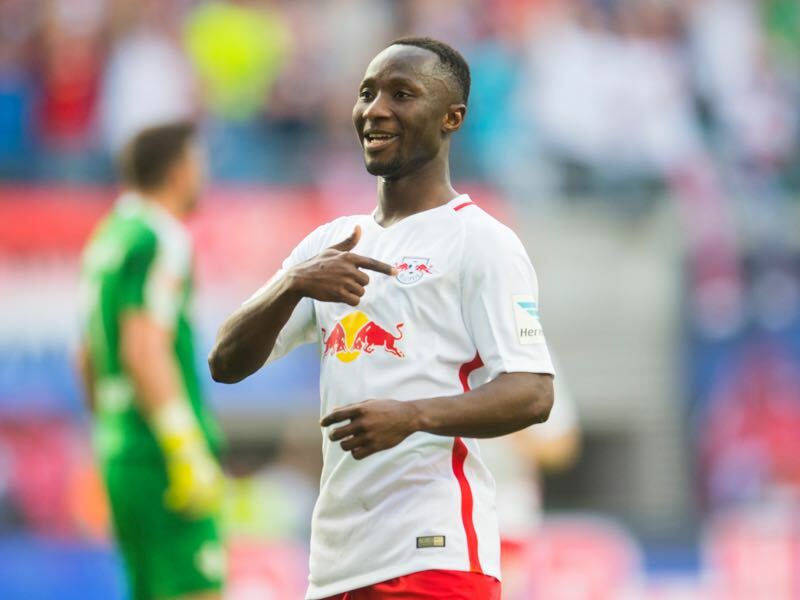 Keïta had a gentleman’s agreement with Leipzig CEO, Oliver Mintzlaff, that he could move to a Champions League side, should one register a bid. It was Rangnick who insisted (loudly) that Keïta must stay. With Ralf Rangnick’s position within the club the strongest, it was his wish that was granted to keep the talented midfielder and push for a contract extension this summer. Monday 1 August, Rangnick began to realise that the dream of keeping Keïta, while agreeing on a contract extension (to remove the release clause) looked an unlikely achievement. With talks in the background between Liverpool and the Saxony side dissolving, there was a fear that Leipzig could lose their star possession to a direct rival. The prospect of securing a deal with Liverpool, for the season after began to make sense. Keïta had made it evidently clear to all within the club that he saw his future at Liverpool. With Liverpool’s demolition of Hoffenheim, it cleared the way for the gentleman’s agreement to be adhered to—of sorts. Mintzlaff, accompanying Keïta to England on Sunday to finalise the deal, a man of his word to the midfield sensation. Both clubs come out of the deal in a healthy position. For Liverpool, they still get to say they have captured their number one midfield target. While Leipzig, who defiantly said “not for sale means not for sale” they have kept to their word that a primary target would not leave the club during this window—crucially though they have also succeeded in receiving a premium payment for the deal on top of the release clause. The final structure is believed to be €65m with an additional €10m depending on Leipzig’s fortunes this coming season. Ammunition enough for Keïta to give one final goodbye, propelling Die Roten Bullen back up the Bundesliga table and into the Champions League knockout stages would be the sweetest exit possible. The end of this saga sees Keïta finally get his wish to join Jürgen Klopp, although 12 months later than he originally planned. The midfielder will eventually team-up with close friend Sadio Mané. The Senegalese international is believed to have been instrumental in selling the Merseyside club to the 22-year-old. Gegenpressing Podcast – Bundesliga – Who is Dembélé’s Replacement Andriy Yarmolenko? Andriy Yarmolenko – Who is Dortmund’s Potential Dembélé Replacement?